THE cost of renovating in Queensland has increased more so than any other state, according to a survey. But if you just want to touch up your paint, it's good news, with painters charging the least of all the trades. Figures released by online job site ServiceSeeking.com.au this week have shown the average hourly rate for various trade jobs in an attempt to make consumers more aware of how they are being charged. A survey of 25,000 people showed the average labour costs of trades such as plumbing, building, carpentry and electrical services and compared the costs from state to state. Victoria proved to be the cheapest place to get a tradesman, and Queensland sat in the middle of the list with tradesman working at an average hourly rate of $61.20, up 5.8% from last year when the rate was $57.87. Plumbing services had the highest labour costs, with an hourly rate of $76.73, and painters were considered the cheapest at $39.92 an hour. Derek Painter, of Colour Matrix Painters in Hervey Bay, said cost depended on more than labour. "Labour is just part of the cost," Mr Painter said. 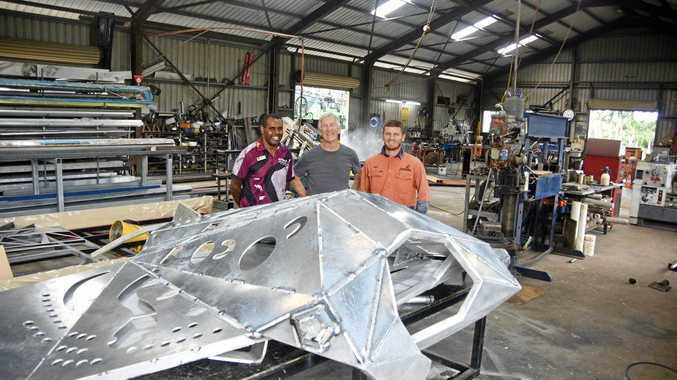 "There is also equipment to consider as well as qualification and experience of the tradesman as well as the quality of the materials used," he said. Mr Painter said although tradespeople could take advantage of people's lack of knowledge, his focus had always been on the importance of repeat business. 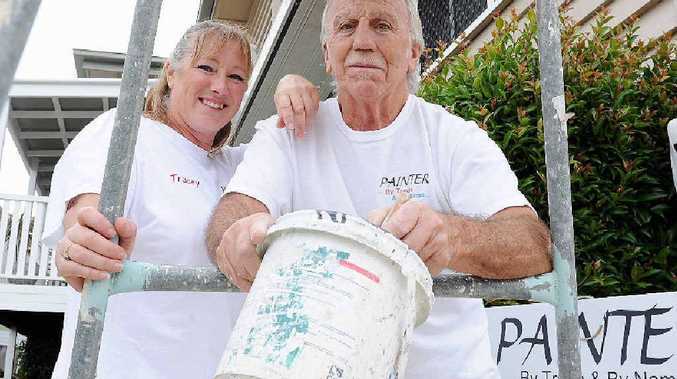 "Not many people know the price of a full litre of paint," he said. "Sometimes it can also depend on time of year; at Christmas some tradesmen bump the price up. "I do painting as my sole trade and some jobs in the past I've gone back over 20 years and painted the same place every five years." Are you paying your tradie too much?